After what seemed like a long cold winter, Spring is finally here! This month, I picked 5 products that I've been loving for this new season. 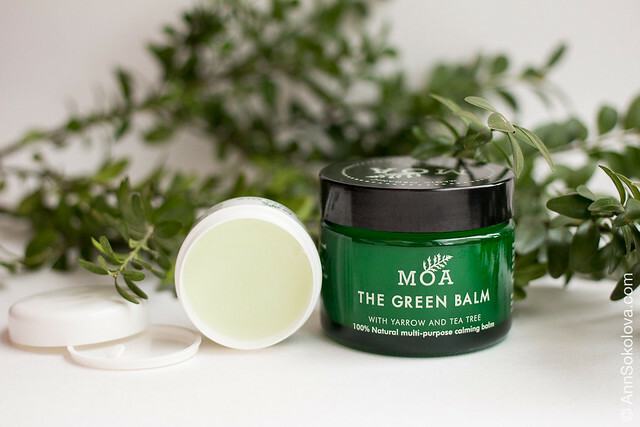 I love this multi-purpose balm, as it allows me to use it anywhere on my skin. I suffer with really bad dry and irritated skin all over my body due to stress, cold/hot diverse weather, food groups, etc and so it's always handy to carry this everywhere with me to relieve any temptation to scratch or itch and make my skin worse. 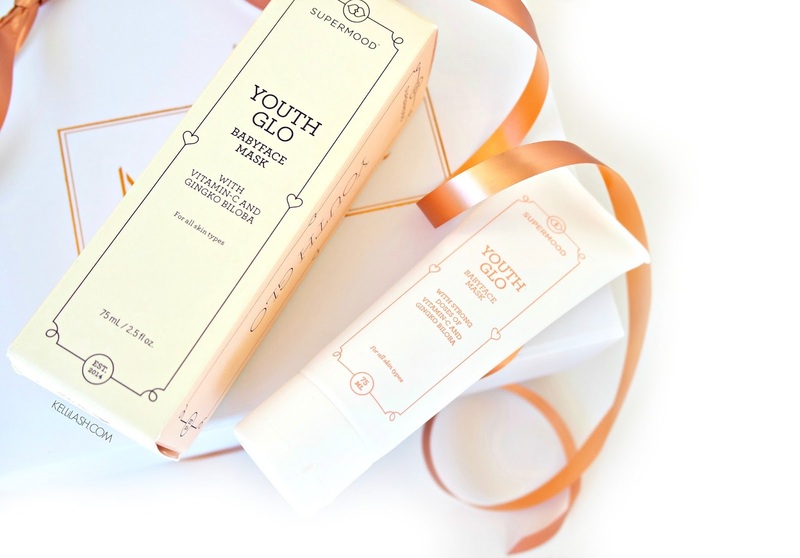 It's the perfect natural cleansing balm to revitalise my face! The perfect lip balm for all your travel purpose needs. It's organic, I love how it glides onto your lips, it tastes good and protects your lips from the sun rays. I love this serum and use it daily, sometime several times. It's the ultimate serum that allows your skin to become its better version. It enhances your natural glow, ensuring your skin looks healthy and my complexion becomes more even and youthful. If you have sensitive skin, follow the instructions. Redness will appear, but oh my, the skin is so beautiful and glowy afterwards. :) One of my all time faves. The perfect travel companion if you are traveling and need to give those eyes a little lift and vitalisation.